Date: 22.04.2018 | House, Downtempo | Tags: Best of Deep House, EDM Comps, Faces, Asten, Enviado Vida, Katherine Amy, Nick Hogendoorn, Claes Rosen, Styler Steel | Download Best of Deep House Vol. 03 (2018) for free. On the heels of two standout on our imprint last year, Russian artist Enviado Vida brings us yet another masterpiece. 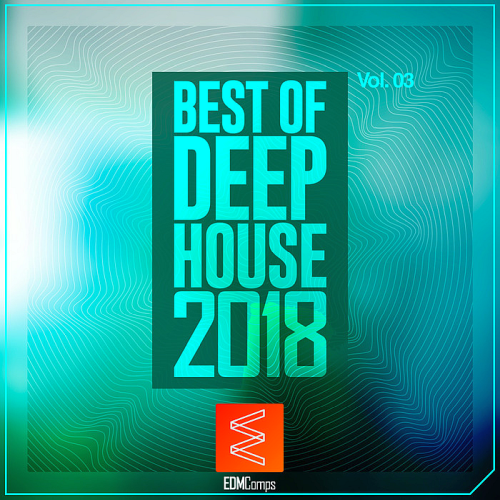 Features three brilliant deep house and chillout compositions, two of which feature Russian singer and fellow recent label contributor Dashanikon. Angelic vocal samples reverberate through the soundscape, as do each poignant keystroke of the piano. At midpoint, the song fully reveals itself as a dichotomous exploration of both hope and sorrow. Affectionally dubbed the man of melodies by his fan base, Claes Rosen is well known and greatly appreciated by global progressive house fans, thanks to the hopeful and strikingly beautiful arrangements in his music over the past decade.